The city witnessed an event of its kind on the 29th of September at the Royal Dale, Chhattarpur, New Delhi and the occasion was the annual event of The Fact Teller Magazine. 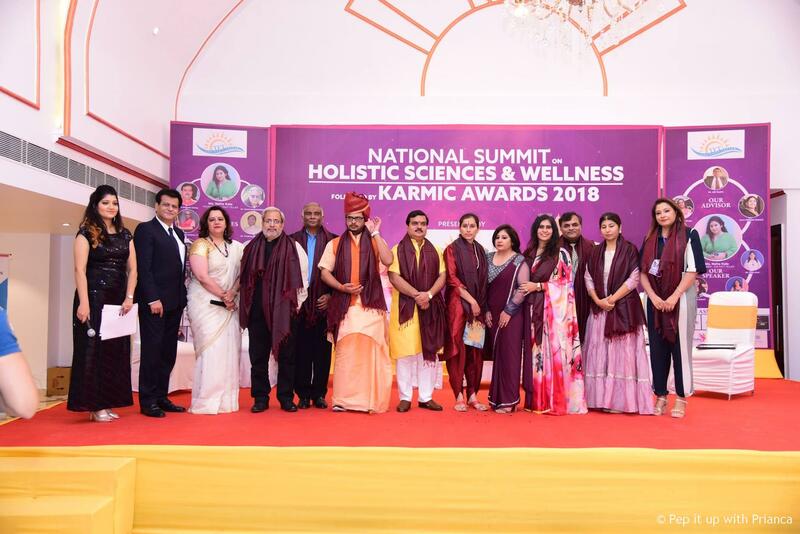 “National Summit on Holistic Sciences and Wellness 2018 was launched in order to celebrate the annual success of the Magazine by Neha Kala, the poor owner of the Magazine. The Event was curated by Ms. Puja Thakur and started with a welcome speech by Ms. Neha Kala (Founder Director at The Fact Teller Magazine). Dr. R. K Tuli who is the pioneer in Holistic Health played the role of CHIEF GUEST at the Event. The Event was blessed by the Mantra meditation session by Nirmala Sewani ji, (who is the advisor with the Magazine) and all witnessed the aura of a different world during the same. 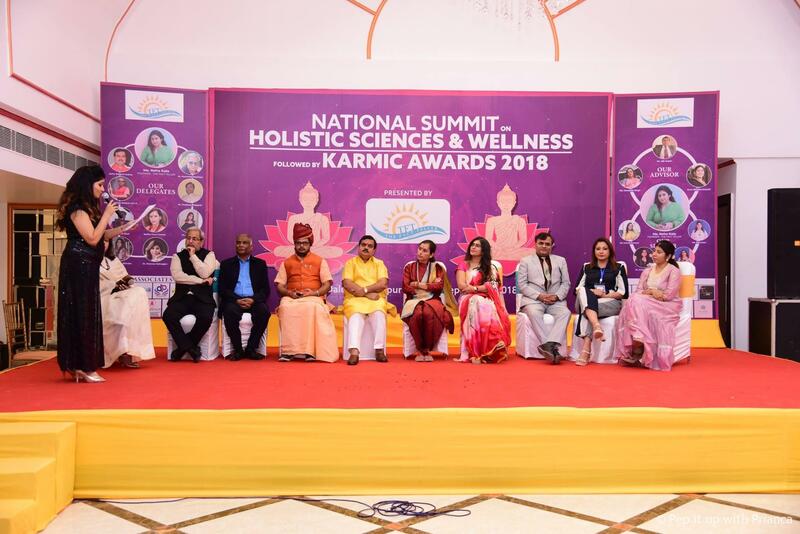 Further to that the event had four well dignified speakers from the field of Holistic and Occult sciences and the knowledge sessions as initiated by Ms. Sumita Y Gooyal, who shared her knowledge on How Number Changes your Life and then to add more knowledge our other respective speakers shared their knowledge on the various topics. 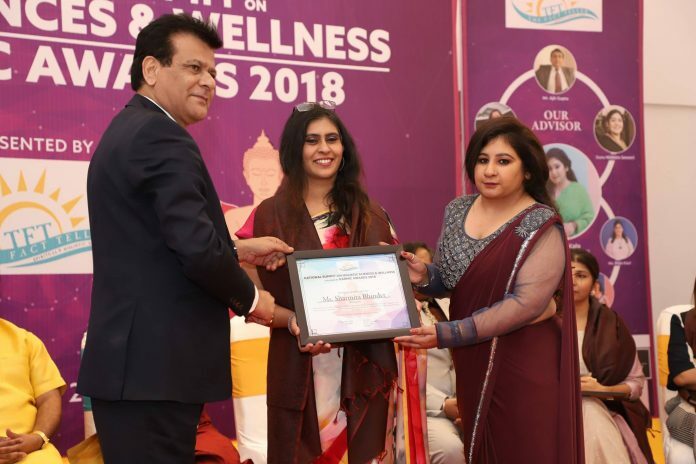 Ms. Priya Kaul added value by sharing her input on “Angels Connection & Healing”, A very well connected psychologist Dr. Anjana Bakshi spoke about “Mental Health” and Ms. Sonia Wadhwa, A stone & sound exert enlightened audience with “The Secrets of the Metaphysical Stones & lead a short meditation ‘Alchemy’ Sound Energy Healing session. 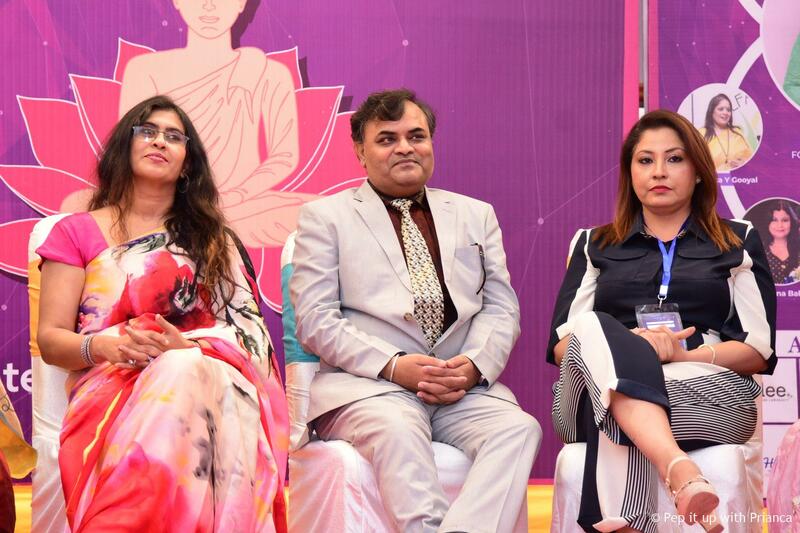 The Delegate discussion was governed by Ms. Tamanna Singh (MD-UberLux India) and audience were educated by Astro Deepak Dubey, Sadhvi Purvi Sakshi(Panipat), Mahant Aditya Krishan Giri Ji(Greater Noida), Dr. Pinakin Shah(Mumbai), Mr. Pradeep Bhagwat(Merrut), Dt. Edna Rose(Gurgaon), Dr. Meenaa Mahaajjan)New Delhi), Dr. Harvinder Mankkar(New Delhi) and Ms. Sharmita Bhinder(Punjab). Our delegates were handpicked seeing their knowledge as well as performance in the their own sector. 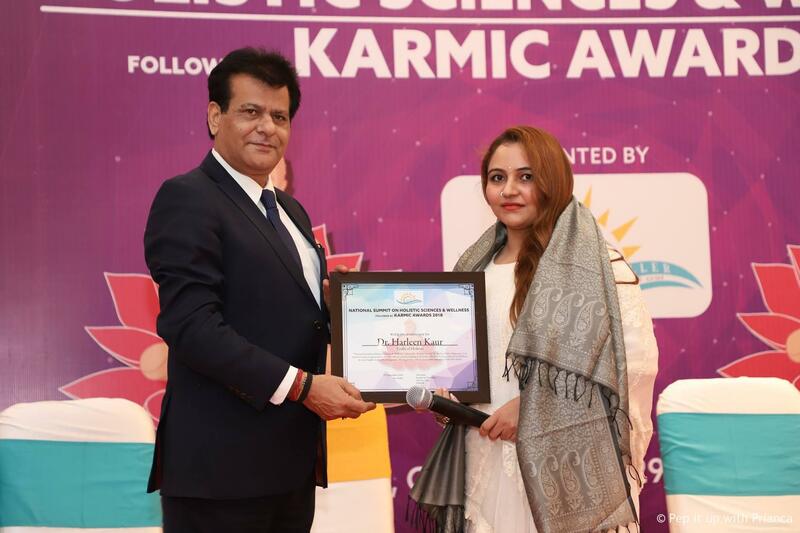 The 11 people from the field of Holistic & Occult Sciences were Awardees under the same shelter to ensure better input for the society from them. Ms. Deepieka Kapoor (New Delhi), Ms. Hermeet Kaur (Chopra)(Agra), Ms. Shelkka Sharma(New Delhi), Mr. Vivek Mishra(Faridabad), Mr. Dinesh Mohan(Gurgaon), Ms. Monica Dewan(New Delhi), and Ms. Varnieka S Chauhan(Noida) amount with these our speakers were also rewarded for their contribution. The event truly proved that networking not only promotes brands but also builds brands.